The Ivy features a huge kitchen (gas range/oven, SS appliances, spacious cabinets, oversized island, walk in pantry) which overlooks the family room and breakfast nook. Also on main floor is dining room and living room. 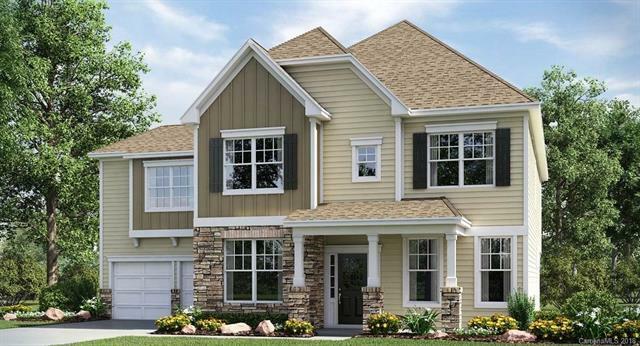 Upstairs features 4 bedrooms, laundry room and huge bonus room! Relax on your extended paver patio with fireplace, overlooking the wooded common area! Home is energy star 3.0 certified and WIFI certified. MillBridge offers award winning, resort style amenities and has a full time activity coordinator.